Served in our Parliament dining spaces this Single origin coffee is from Costa Rica, Colibri Tarrazu. 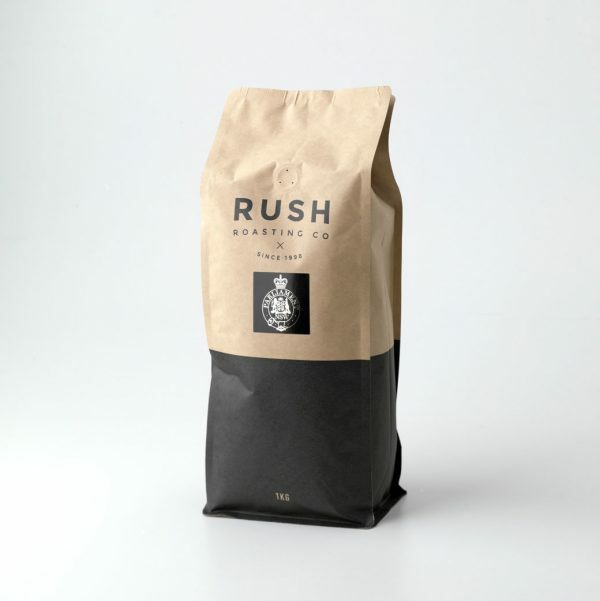 Made with love and passion from Rush Roasting Co. in Bowral, NSW. Displaying notes of Toffee sweetness, syrup, honey, florals.